In 2010, the Museum of Modern Art (MoMA) in New York launched a free mobile app for both iPhones and Androids, to be used for audio tours, along with information about the museum’s collections, its calendar, and visitor logistics. Allegra Burnette, creative director of digital media for MoMA, reports about one million downloads of both. If users want to buy tickets, they will be popped out of the app to the museum’s mobile web site to make purchases. 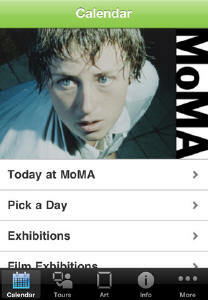 The mobile site is a subset of the Museum’s main site, designed for users who are likely on the go. “We think it’s unlikely that you’re going to access all of the web site content on the phone, but there is a shift toward making the two sites match up more, so we may look to offer both a tailored phone experience as well as the option to receive everything,” Burnette says. The museum also offers an iPad app as well as an art lab app, an activity-based app that includes drawing tools and a free-form art space for children. Lincoln Center for the Performing Arts used to use text messaging as a way to notify people about an important update, such as a rained-out performance. But the organization has moved much of that communication to Twitter, where people don’t have to opt in like they do for text messages. "We found that people are more inclined to go to Twitter for this information than they are to give us their cell phone numbers,” says Peter Duffin, vice president of brand and marketing. In future, Duffin hopes to tie in smartphone users through social networks and geo-location functions to target them more directly. 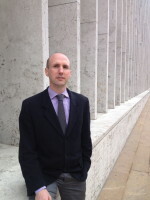 Trey McIntyre Project, an international dance touring company, generally provides mobile users with the same content on their phones as they would see on the web site. 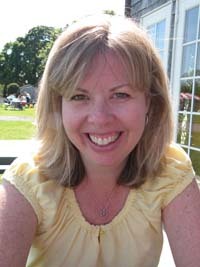 Organizers believe that people are seeking the same information, whether accessing the site on a desktop or on a smartphone. At the same time, he says, the push toward mobile meant making changes to the main site, such as eliminating Flash, which didn’t work on iPhones. Other minor tweaks have been necessary. For example, if users access the main site on a desktop, they will see biographical videos of the dancers, whereas when they access it on an iPhone, they will instead get just a still screen shot from the video. Although the organization attempts to provide similar content to all users, “sometimes we can’t give the exact same experience for every user,” Morck says. 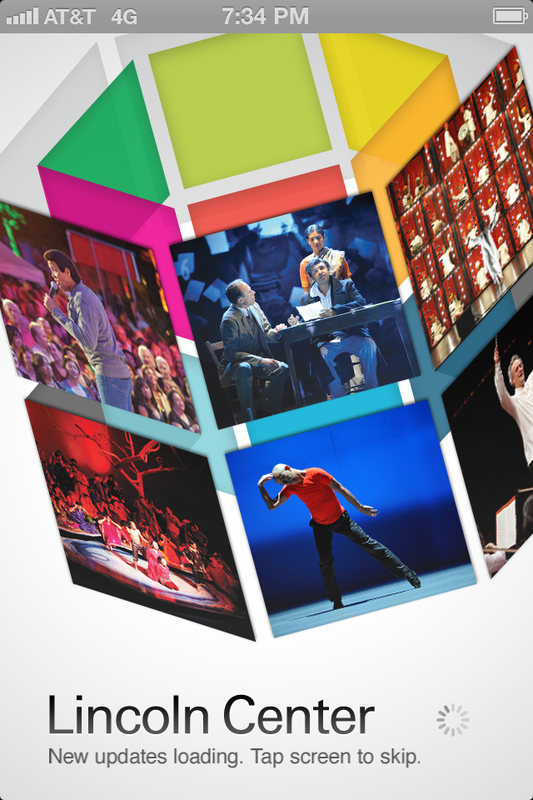 The Mann Center for the Performing Arts in Philadelphia gets as many as 1.5 million page views annually. Within the last year, about 40 percent of those views have been on mobile devices. The Mann Center has an active text-messaging club, started in 2010, with about 1,600 people signed up. Still, that doesn’t mean they want to be inundated with a flood of texts, explains Digital Marketing Manager Allison Krumm. 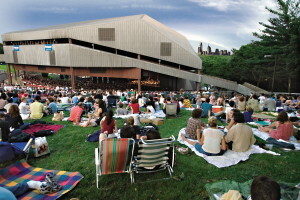 The organization is selective about what it sends in a text, such as offering a free dessert or seeking encore suggestions from concert-goers. The Mann Center may send out three emails within 48 hours, but it follows the rule of sending no more than two texts per week. “People don’t necessarily want to get text alerts,” Krumm says. The Center is designing an app for both the iPhone and Android platforms, scheduled to come out before the season starts in June. The organization looked into creating a mobile web site, but the cost was too high, so they went with the app, which will enable ticket purchases and donations. Eventually, Krumm would like to see the organization do a full RWD, allowing users to get a format that is automatically configured for them, depending on whether they’re accessing the site via desktop, smartphone, or tablet. In light of the mobile craze, the Mann Center is also relaxing its policy on mobile phone use during performances. Previously they were considered a distraction to performers and were prohibited. Photography will still be outlawed during orchestral performances, but many shows will permit it, on a limited basis. The Humane Society has seen mobile use among its members skyrocket. In January 2011, only seven percent of people accessed its web site through mobile; but by January 2013, the number had increased to 32 percent, reports Koch. The organization also uses texts as “calls to action” for donations. At the end of 2011, two percent of gifts was raised through mobile, whereas by the end of 2012, six percent of gifts and four percent of funds was raised on mobile. “That’s hundreds of a percent increase in the space of a year,” Koch notes. 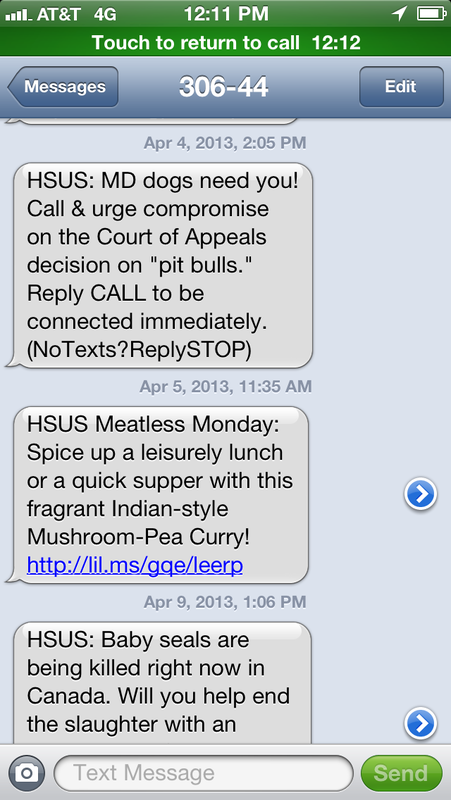 The Humane Society uses texts to reach out to members with breaking news, event reminders, notes about special projects, and other urgent business, such as pet preparedness tips in the event of a hurricane. “We don’t want to over-text so that we’re seen as spam, but we don’t want to under-text so people forget who we are,” Koch says. Sometimes the Society sends texts of interesting stories, such as when Billy the dog was adopted by a member of the rescue team. Members were invited to send in questions for the dog owner in advance, and then were texted a reminder to watch a live feed of Billy and his owner in the middle of the day on their phones. Starting in 2011, the organization allowed smartphone users to access its mobile-friendly landing pages, which included information about the organization, contacts, news, as well as a donation form. But the space and information provided was limited to about 15 pages. In addition, last September, the Humane Society launched a bimonthly magazine for the iPad called All Animals (a tablet version of the organization’s print magazine), which chronicles animal protection efforts through investigative pieces, profiles of members, and assorted features. So far, the iPad version of the magazine has gotten more than 11,000 downloads. Magazine articles can be shared on Facebook and Twitter, and people can click links to send donations and sign petitions. In many cases the tablet magazine actually provides readers with more than the print product does. For example, the iPad naturally lends itself to the organization’s animal rescue videos and online slide shows.